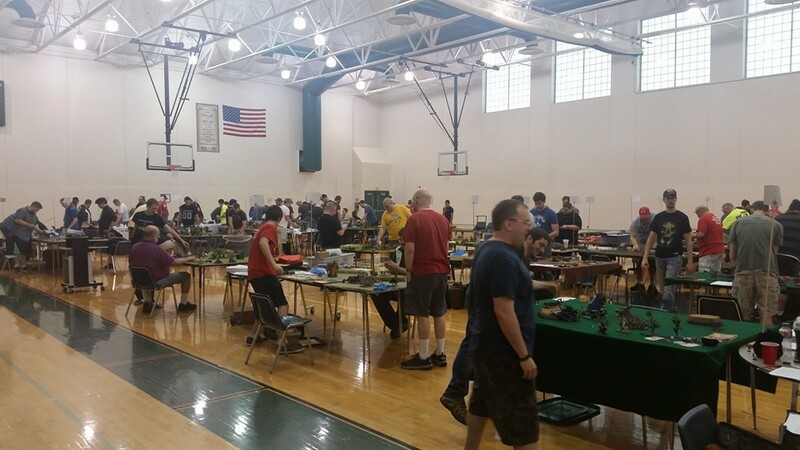 The Warhammer 40k GT is our MAIN event for the whole weekend! This year we are expanding our capacity to ONE HUNDRED players!! !